It’s Giveaway Time! Who Wants to Win a Free Wrap or Ring Sling?! I can’t believe it’s been 6 months since I established Where We Wear: A Collection of Babywearing Stories! It has been such an honor and privilege to feature the sweet, intimate moments submitted by almost one hundred moms, dads, and caregivers from throughout the United States and all over the world. 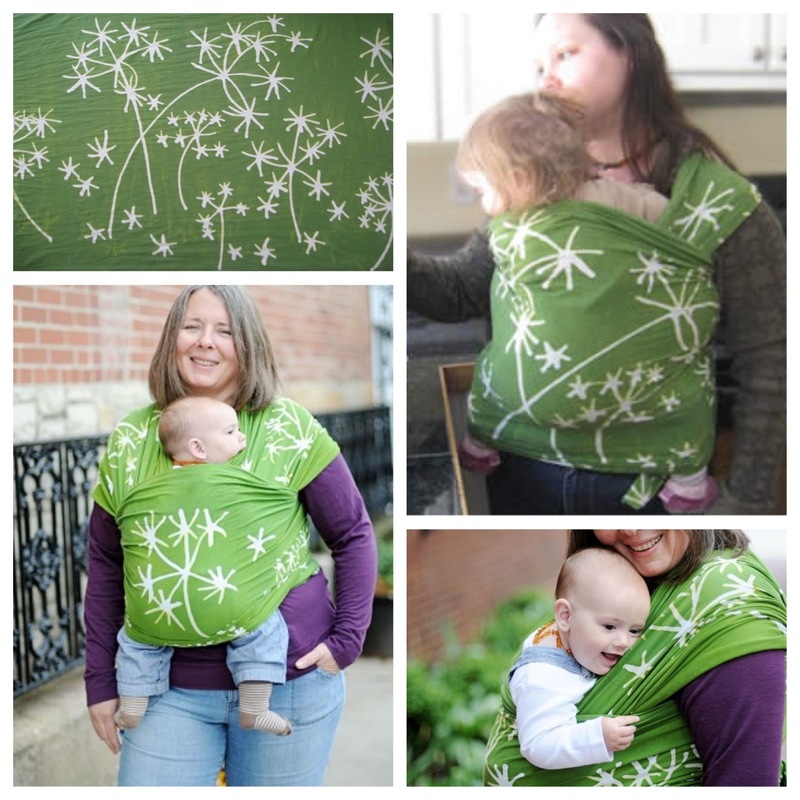 I started WWW because I wanted to hear the VOICES behind all the pretty wrap fabrics and carrier styles I saw streaming through my Facebook newsfeed. I wanted to learn about the moms, dads and caregivers who wear all these different types of carriers. I could see lots of people were really excited about WHAT everyone was using to wear their babies and children; the latest this or the HTF (hard to find) that. But I wanted to learn more about WHY and WHERE people wear their little loved ones; I wanted to hear their stories, and I knew I couldn’t be the only one! I also wanted to figure out a way for these stories and photographs to reach out beyond our tight knit babywearing communities to normalize this important and beautiful practice. So I started Where We Wear, as a place to collect and feature the experiences and special moments of fellow babywearers (and sometimes myself & my husband). I chose the format of a blog as an easy way to feature stories, and linked it to a Facebook page so that the stories are easily “shared” with friends and acquaintances who are not as familiar with babywearing. I am excited to offer this giveaway with Rachel of Quirky Baby and hope that you will participate by entering the giveaway, engaging in our Facebook pages/blogs, and especially by submitting a story to be featured on Where We Wear! Since March 2013, WWW has featured babywearers from all over the world and about half the states in the US. Some people submit using the 5 question format, others tell a story, and one mom even submitted a beautiful poem. Feel free to get creative or keep it simple. 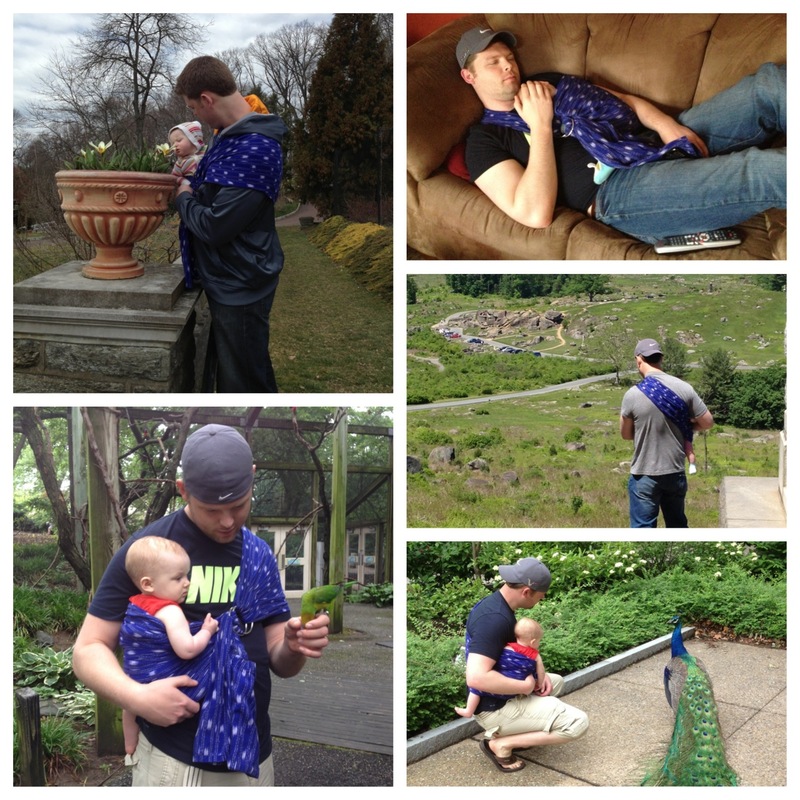 Thank you so much for reading and participating in this celebration of babywearing. I look forward to sharing your story on Where We Wear! Our Maya is one of our favorite carriers! 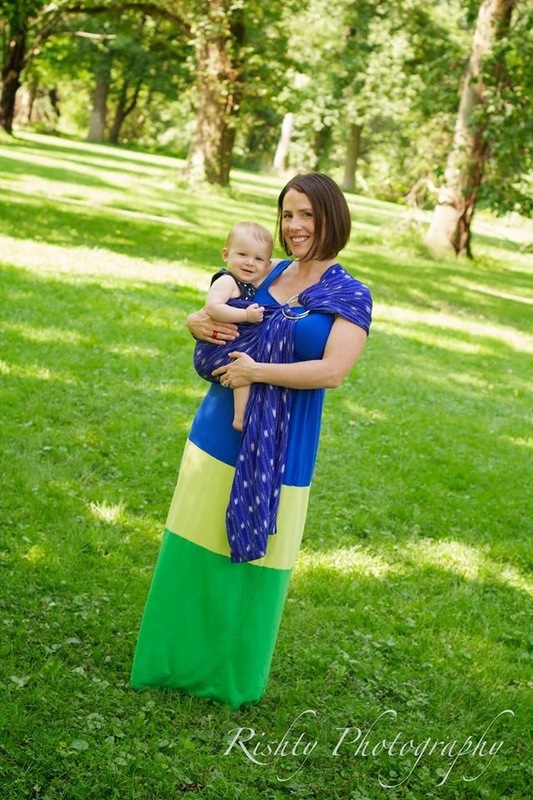 Here I am about a week ago with Ellie at Kerr Park in Downingtown (photographed by the lovely Autumn of Rishty Photography). Here are the giveaway options! Which one will YOU choose?! 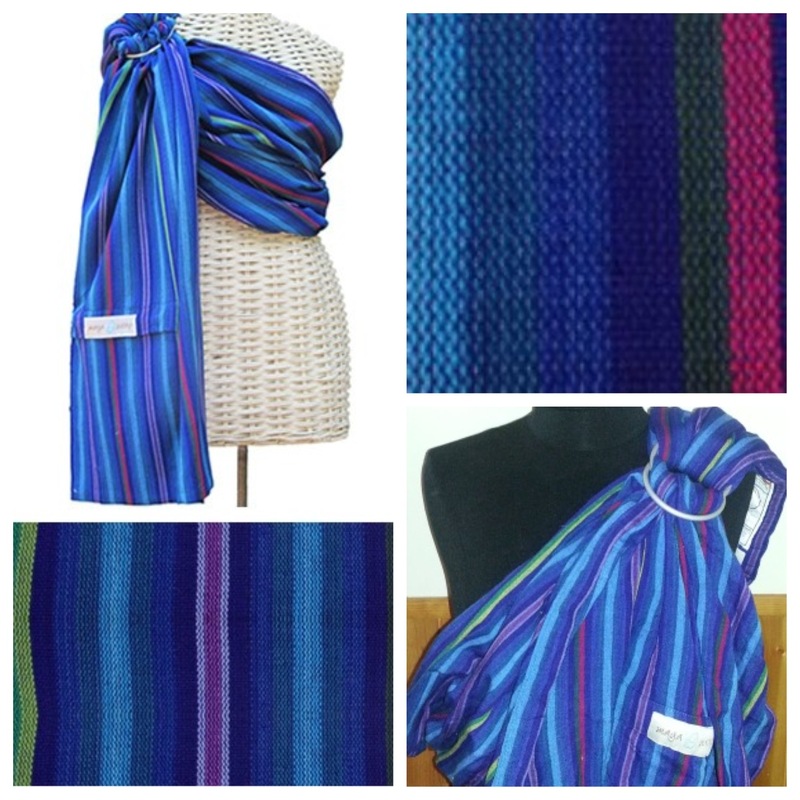 Click here to learn more about Maya Wrap Ring Slings! Click here to learn more about Wrapsody Stretch Hybrid Wraps! Megan, there is a free appreciation entry just for all my moms, dads and caregivers who have already entered! Check out the Rafflecopter link in the post. Of course you can earn even more entries by submitting again! 😉 You can send in more photos from your adventures in Africa – or more every day photos from daily life!